,Ltd is a professional manufacturer of cast iron ,cast aluminum, cast copper , cast lead and relevant material garden and lawn decorative crafts. We can ensure: 1. Best quality 2. Best price 3. Delivery in time 4. Reliable supplier 5.Good capacity. We sincerely welcome the copartner from domestic and abroad Any questions, pls contact Nelly huang : Waiting for you&hellip;&hellip; . 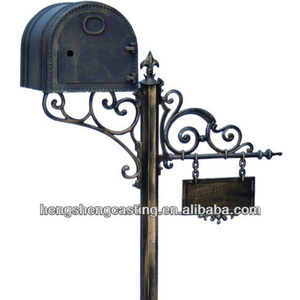 supplier cast iron mailboxes and posts Item No. 4. With holes on backside to fix on walls or other surface. so you can test this model mailbox market by small quantity. 3) Welcome to provide the template for custom 4) Our mission is to meet customers' need. We are a professional manufacturer of box hardware in China. 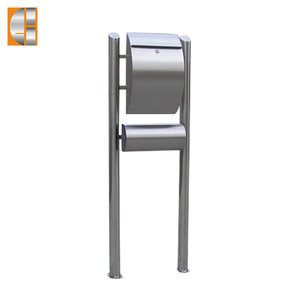 Euro style apartment mailbox Hot sell stainless steel standing mailbox Big window notice board. We have nice 10people sale team and 2 professional designers. 2.We provide the high quality,competitive price and good service. 5.We have received high praises from our long-term customers. The raw water will come through the filters and then outlet water is pure water. The products sell well in more than 50 countries, including European, the Middle East and America. We participate in the market competition by strict management, superior quality and perfect after sale service. 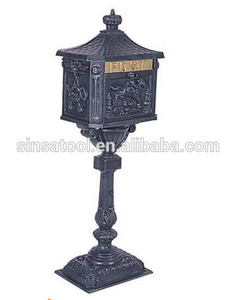 Free Standing LetterBox Small Aluminum Box with Newspaper Stand Product Information: Item No. 3. Satisfied after-sales service, welcome all requires, and we will reply it in 24 hours. 4. Unique appearance design and idle recommended services are offered. 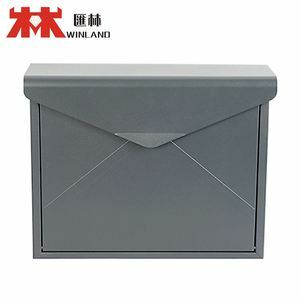 1 YRS Shandong Long Ji Stone Co., Ltd.
Alibaba.com offers 1,481 mailboxes and stands products. About 90% of these are mailboxes. 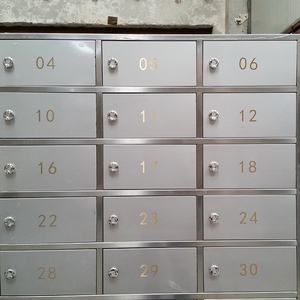 A wide variety of mailboxes and stands options are available to you, such as postal service, apartment, and garden. You can also choose from aluminum, stainless steel, and plastic. As well as from free samples, paid samples. 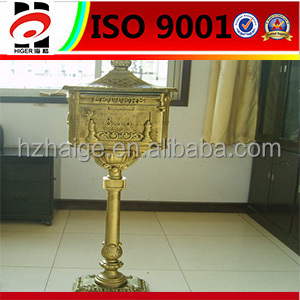 There are 1,481 mailboxes and stands suppliers, mainly located in Asia. 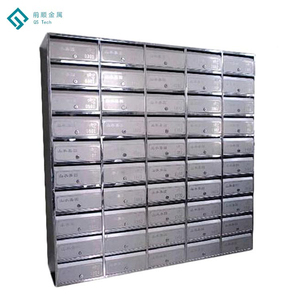 The top supplying country is China (Mainland), which supply 100% of mailboxes and stands respectively. 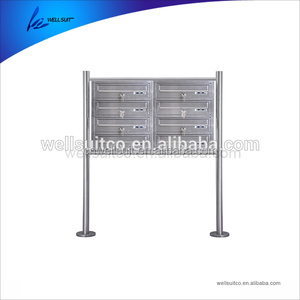 Mailboxes and stands products are most popular in Western Europe, Oceania, and North America. You can ensure product safety by selecting from certified suppliers, including 468 with ISO9001, 76 with ISO14001, and 70 with Other certification.